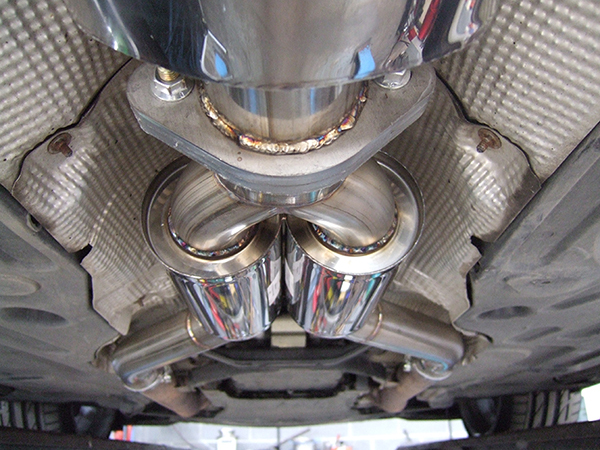 Many of our customers enjoy having a fancy tailpipe and an exhaust that produces a deeply satisfying rumble – and we love fitting them too – but a stainless steel exhaust is about more than just sound effects or aesthetic appeal and you don’t have to own a high performance car before you can enjoy the benefits of one of our systems. At Longlife, we offer replacements for standard cars too. These are replacement exhaust systems made to our own exacting standards that have durability assured, and are sold with a lifetime guarantee. That means you’ll never have to worry about replacing your stainless steel exhaust again, no matter how many miles you clock up. It also adds to the value of your car when you sell or part exchange it in future. 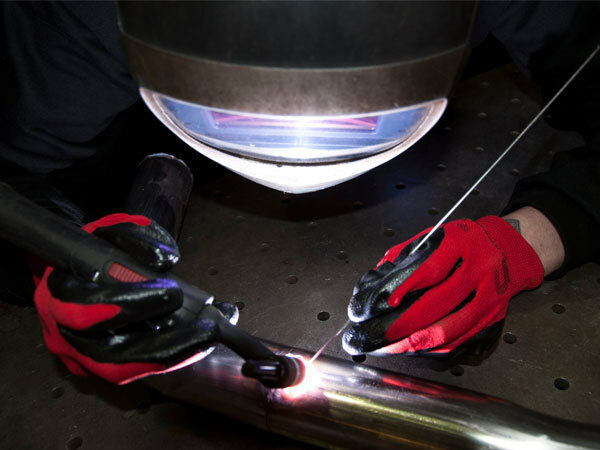 Something else customers are usually delighted to discover is that our quality exhausts can sometimes cost less than the O.E. exhaust system. 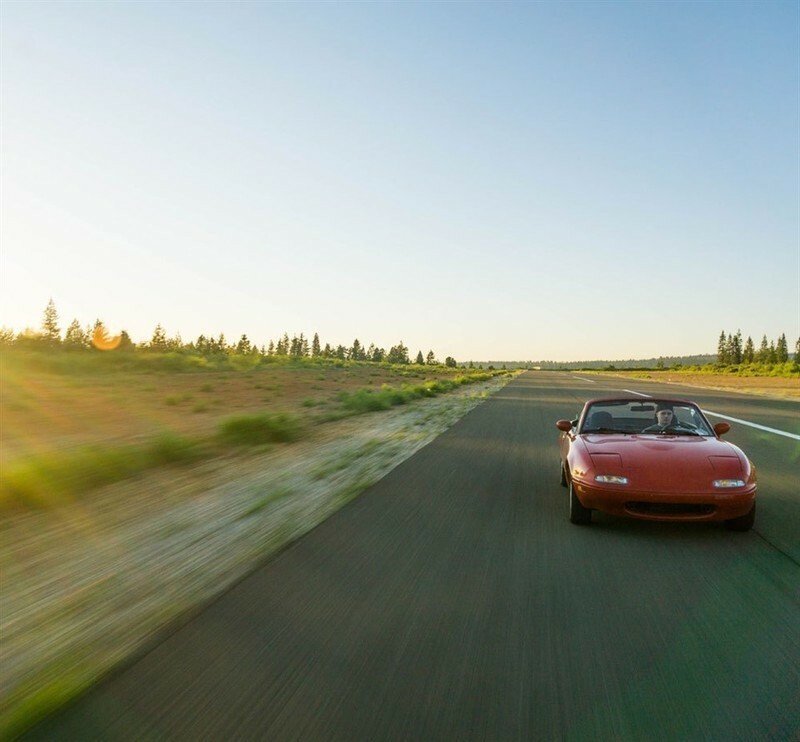 Many custom-built exhaust systems are defined by the amount of noise they produce, but with a Longlife exhaust get to choose how your car will sound. Before we design your individual exhaust system, we’ll find out exactly what you want, based on how you intend to use your car. We’ve developed a wide range of silencers for so if you want a quieter exhaust, that’s what we’ll build and fit to your vehicle. 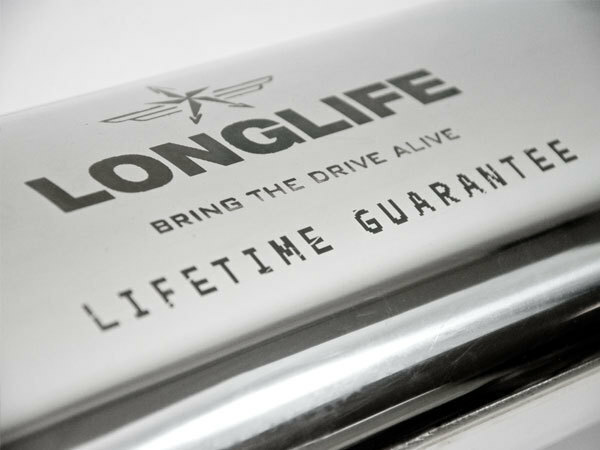 All Longlife exhausts are guaranteed for life. This type of guarantee isn’t provided by any other bespoke exhaust manufacturer, and is an indicator of how proud we are of our services!